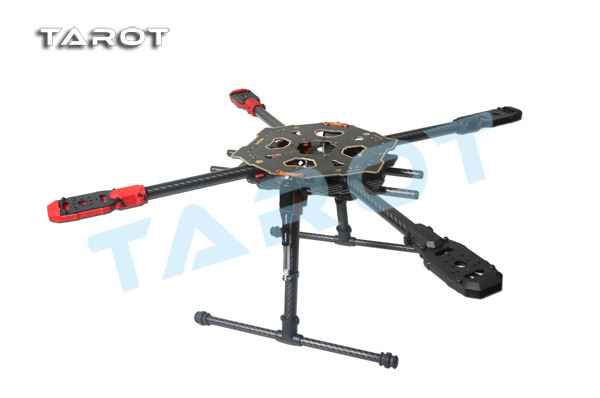 TAROT 650 SPORT quadrocopter 650 series rack chassis replacement, TAROT innovation designed by the company, with a number of patented technologies. 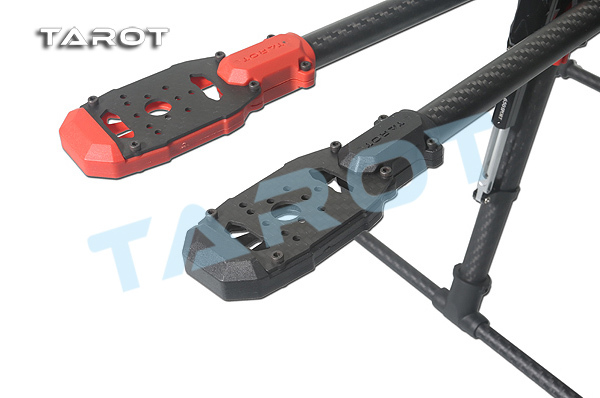 650SPORT standard new electric folding tripod, electric retractable tripod controller TL8X002, a lower center of gravity, more stable large installation space optimization design, exterior design has a strong impact perspective. 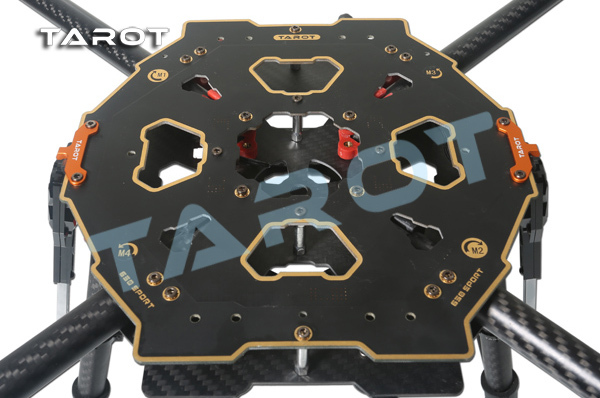 Body with high strength composite matte gold process of the PCB, PCB board integrated power supply wiring, electrical wiring and other transfer more efficient, safe and provide adequate space for the installation of various flight control systems. 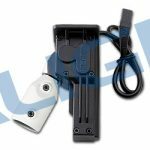 New Motor Brushless ESC installed new seat position, harness protection card, clip-on design easy to adjust the motor base level. Color eye-catching color overall design has a strong impact perspective effect, provide a good visual direction for the body in the air. 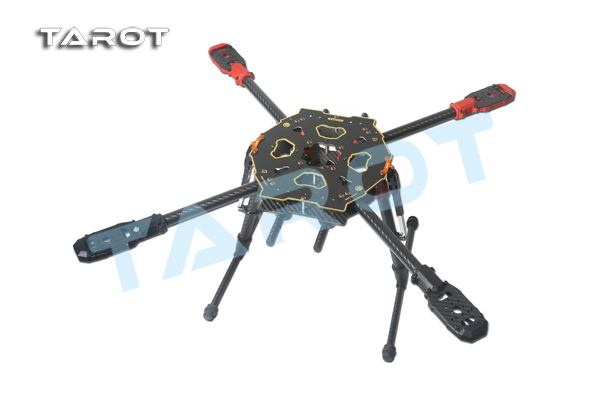 TAROT 650SPORT quadrocopter rack for portability demanding users to design, particularly suited to do surveillance, remote sensing, mapping, airborne reconnaissance, fire observation, life exploration, cable transmission line, farm monitoring, and other high performance requirements for mobile, equipment and requires a longer application load small aircraft when the field is left blank. 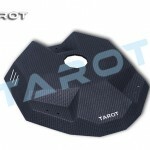 The state intellectual property has been awarded the TAROT model., Ltd four patents. 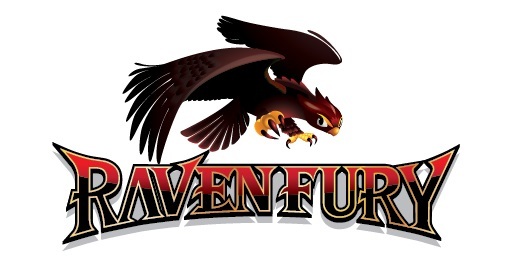 Any units orindividual without the license holder manufacture, copy, use and sale the product will be patent lawsuit. 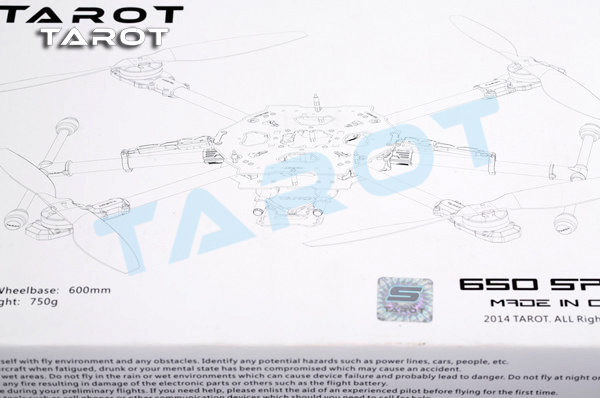 다음 유튜브 동영상은 Tarto 650 Sport 프레임의 이해를 돕습니다.